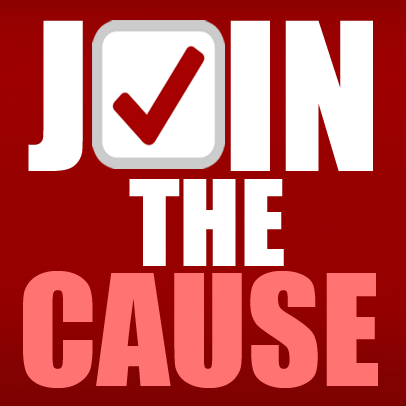 Join the coalition of students, individuals and organizations that are expressing their support for Nissan workers. Nissan workers want to have a voice, and you can be a voice for them too. Sign our petition (updated!) and hear what some of our student leaders have to say. sign up for text messaging. 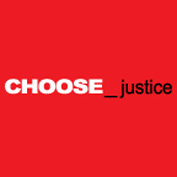 Choose Justice © 2019. All Rights Reserved.